A graduate of Yale Law School, Suzzanne Uhland is a Partner at O’Melveny & Myers LLP, a global legal services firm with 14 offices in important financial and political centers in the United States, Asia, and Europe. Practicing in San Francisco and Newport Beach, Ms. Uhland specializes in Chapter 11 cases, handling situations for buyers and sellers in sales and other distress transactions. She represented Spyglass Entertainment in connection with the pre-packaged Chapter 11 case filed by MGM. She worked with Excite/At Home, the cable Internet enterprise, in its Chapter 11 proceedings, including the wind down of the At Home Liquidating Trust estate. Suzzanne Uhland also represents financial institutions and companies in matters related to credit transactions. 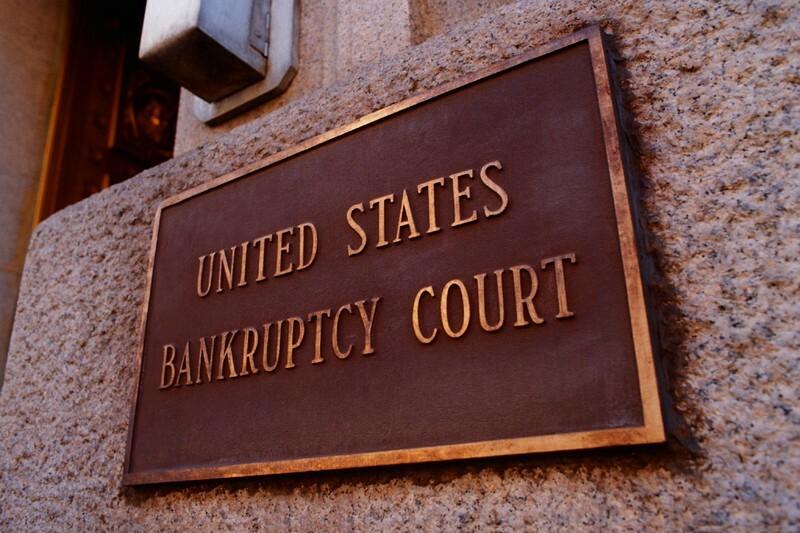 As an expert in corporate restructuring, Suzzanne Uhland speaks at conferences on bankruptcy topics, sponsored by such organizations as the California Bankruptcy Forum, the American Bankruptcy Institute, and the Financial Lawyers Conference. Her lectures have included “Treatment of Intellectual Property Licenses in Bankruptcy,” and “Post-GM Chapter 11: Is Nothing Sacred?” Southwestern University School of Law recruited her as an Adjunct Professor to teach a course on Secured Transactions. Respected for her excellence in practice, Suzzanne Uhland was chosen by her attorney colleagues for inclusion in the Best Lawyers in America. Orange Coast Magazine recognized her as one of Orange County’s Best Lawyers. For a four-year period, Chambers and Partners USA has listed Suzzanne Uhland in their publications, citing her expertise in restructuring, and she is listed in Who’s Who Legal Insolvency & Restructuring in California. Suzzanne Uhland attended Yale University Law School, where she served as Co-Editor in Chief of the Yale Journal on Regulation. After earning her Juris Doctor, she clerked for the Honorable Mariana Pfaelzer of the US District Court. She is a Stanford University alumnus, graduating with distinction with an AB, and selected for membership in Phi Beta Kappa. Suzzanne Uhland also completed a Master's degree at Stanford University.